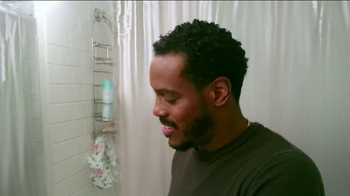 He could be the one, but first, you've got to get him to say hello. 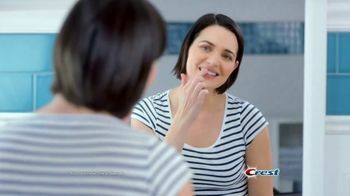 A smile helps shape that first impression. 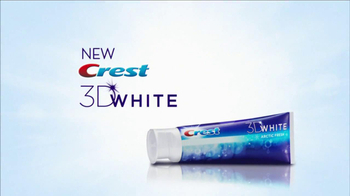 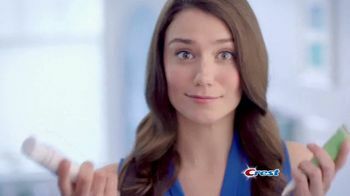 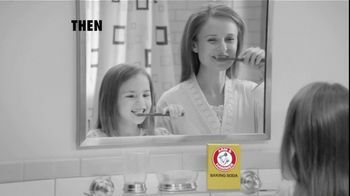 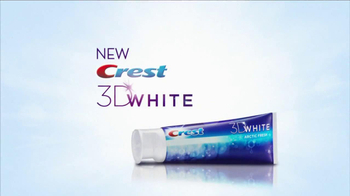 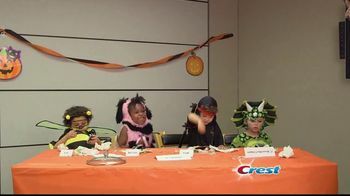 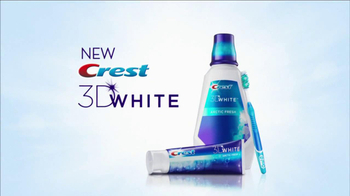 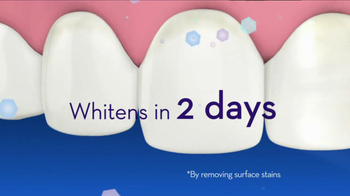 Make sure your teeth are as beautiful as they can be with Crest 3D White Arctic Fresh toothpaste. 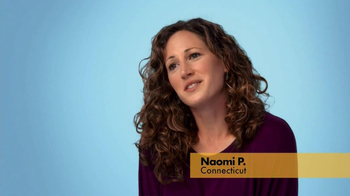 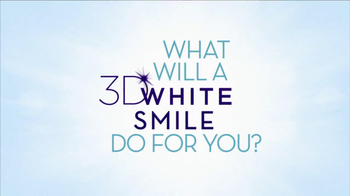 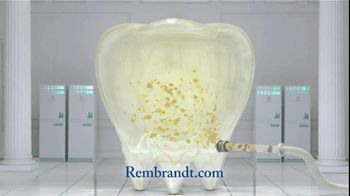 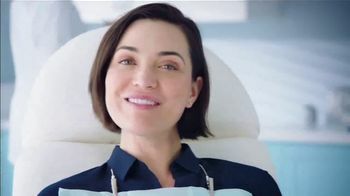 Find out what a 3D White smile can do for you.